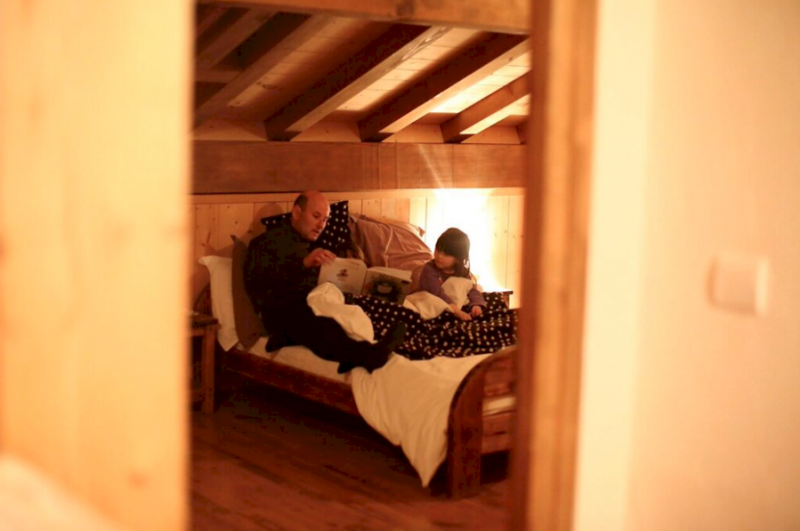 Morzine Ski Chalets - what makes Mountain Mavericks special? Our Mountain Mavericks motto is simple for our chalet holidays. TAILORED – PERSONAL – HONEST. 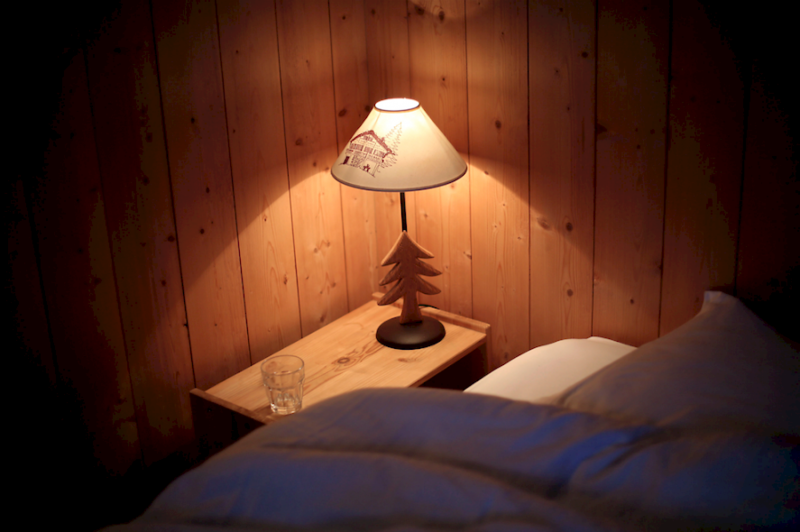 Our Morzine ski chalets are our pride and joy. Apart from the mountains that surround us all year round it’s what we live for. Personal. Personal is our way of making sure you have a home away from home experience. 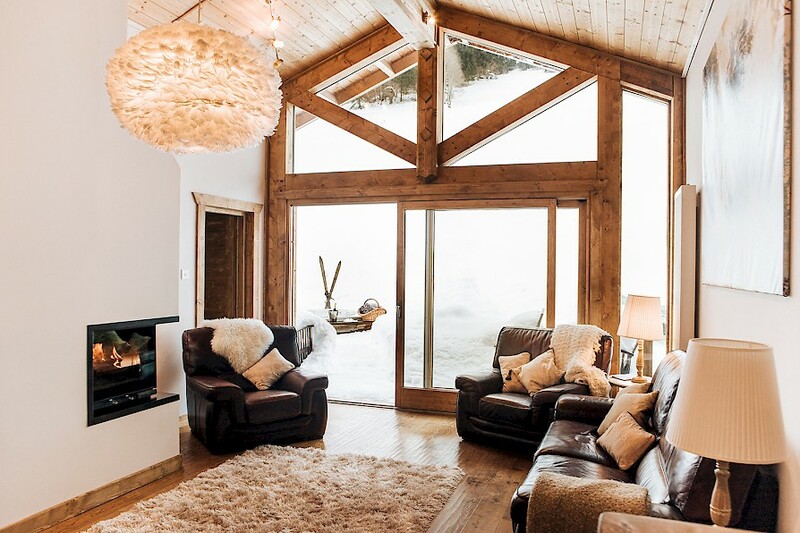 With personal greetings on arrival from owners Olly & Emma on your first day for a glass of bubbly & canapes to being best friends with everyone from the chalet drivers to the chalet hosts by the end of the week! We are all about making your holiday special. 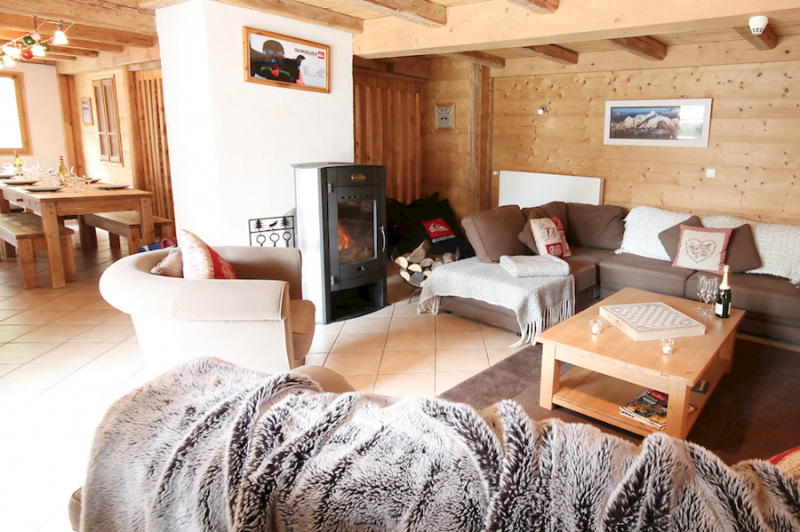 We want you to feel settled in and at home in our Morzine chalets; so if you have a special holiday routine or celebration like a birthday – we will organise something very special for you! 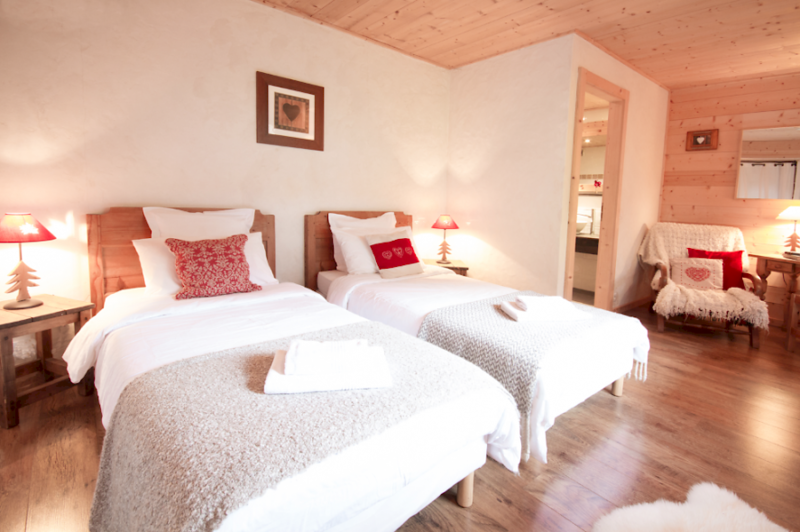 No question will be to big or small for us during your precious time in our chalets! Tailored. Tailoredmeans that we will completely mould your chalet holiday experience around how you want to spend your week in the mountains on holiday. So if you want a wake up call with a cup of earl grey tea at 7am so that you can practice some pre ski yoga – we will organise it for you! If you have work until late – meaning you’ll be getting the 10pm flight into Geneva? We’ll make sure you have a transfer and a good meal on your arrival! Want your rental skis delivered to the chalet door so you can get a quick half day snowboarding on your day of arrival? 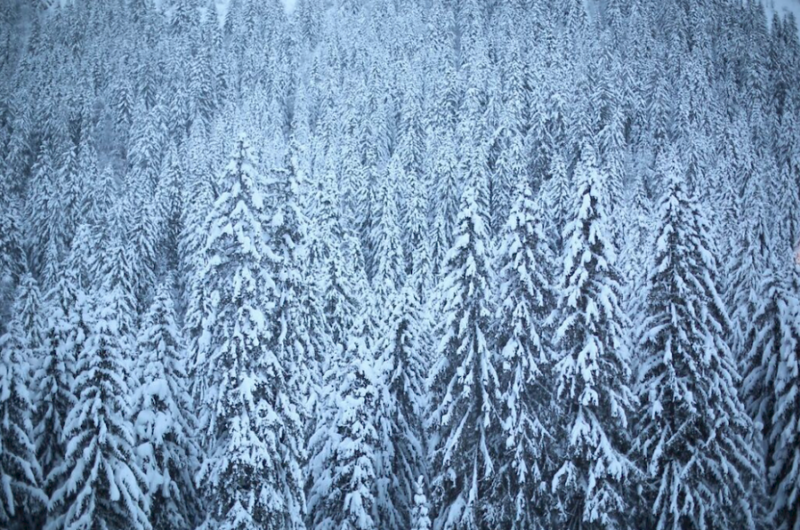 No worries at all – we will have rental equipment and ski passes waiting for you with a driver to get you to the lifts! Honest. We really aren’t a company pretending to be something we’re not. Having spent years within the snow sports industry Mountain Mavericks has grown out of a genuine passion for the mountains and the feeling you get in this amazing habitat. No matter how young or old you are this passion is what we love so much – so lets share it in the best possible way! We are luxury without the price tag and we genuinely love the habitat we are so luckily to live in all year around. We eat the food served and drink the drink offered, spending months planning perfect food & drink menus for your pleasure. Yet if you do have a specific taste then share it with us and we’ll cater for whatever you like! Our chalets are done up in the way we love and the brands we choose to work with reflect our ethos. In short – we are a rider owned company with good taste for our chalet environment, food, drink and mountains! Now it’s just time to share it with you..
Olly & Emma have run Mountain Mavericks Chalets in Morzine for 12 years – making Mountain Mavericks one of the oldest UK chalet companies in town. With experience in running chalets for such a long time and an incredible knowledge of the mountains, we will be able to provide you with a relaxing ski holiday no matter your ability. We have dealt with every situation under the sun (with some hilarious stories along the way) so when we say no question is to big or small – we mean it! Over this time we have also developed amazing partnerships with amazing brands and other local companies – so even if you aren’t new to Morzine you will have an experience like never before. All you have to do now is experience our way of life! Get in contact with Emma or Laura on thechalet@mountainmavericks.com for further information on our year around chalet holidays spanning from ski, snowboard, splitboard, yoga, golf and family weeks in the summer! We look forward to hearing from you soon! Previous: Mountain Mavericks Top Picks: 2015/16 Ski & Snowboard Trailers. *MUST WATCH! Next: Le Tour De France Comes Through Morzine – 2016! !